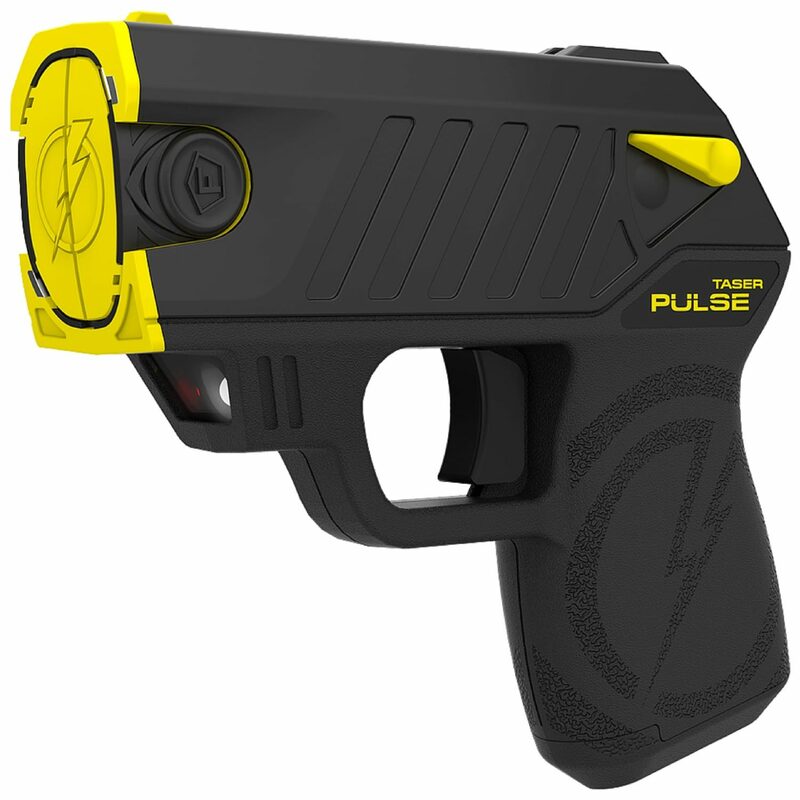 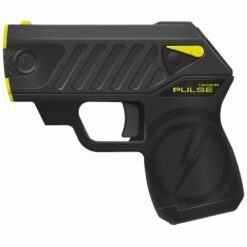 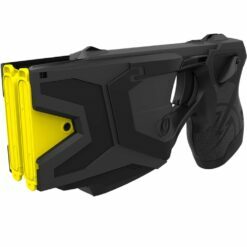 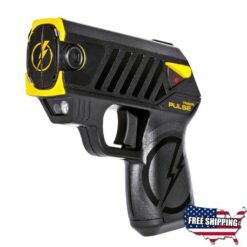 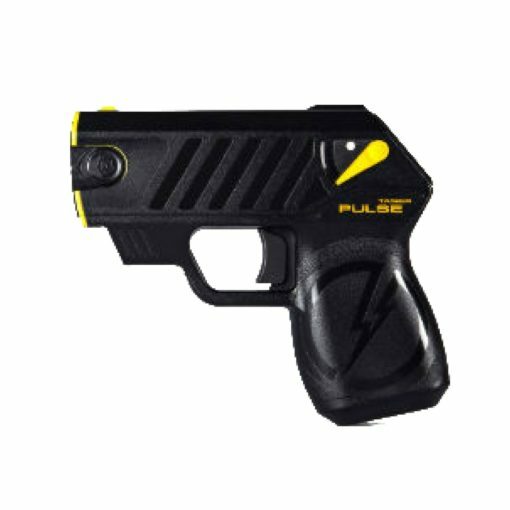 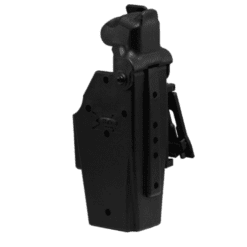 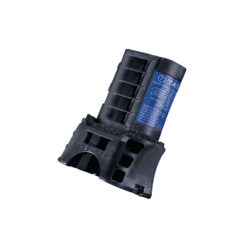 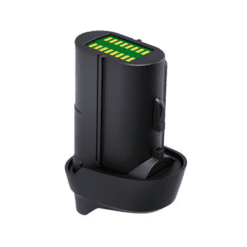 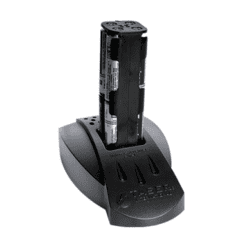 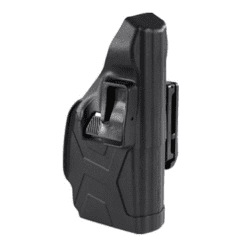 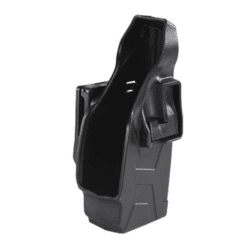 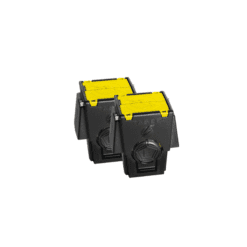 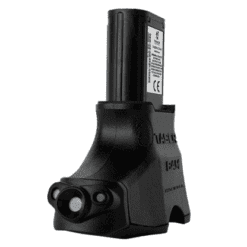 The latest in TASER Self-Defense innovation, the TASER Pulse. 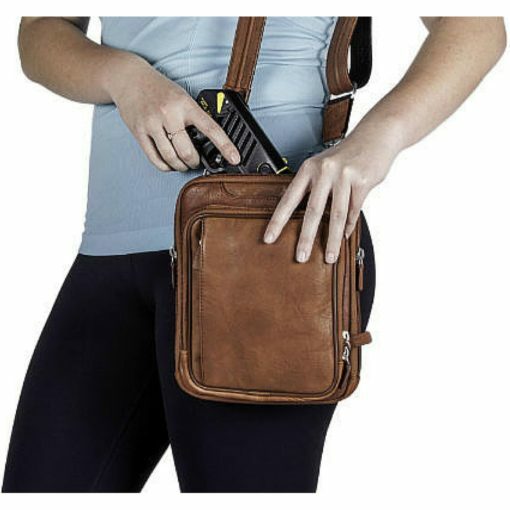 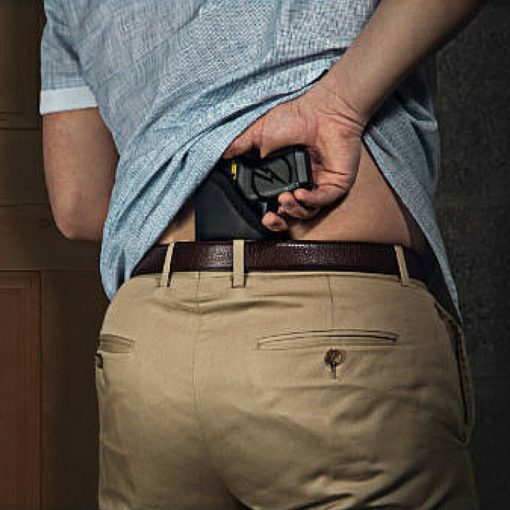 It is a high-tech, subcompact weapon with an intuitive, concealed carry design that packs the same knock-down punch used by law enforcement around the world. 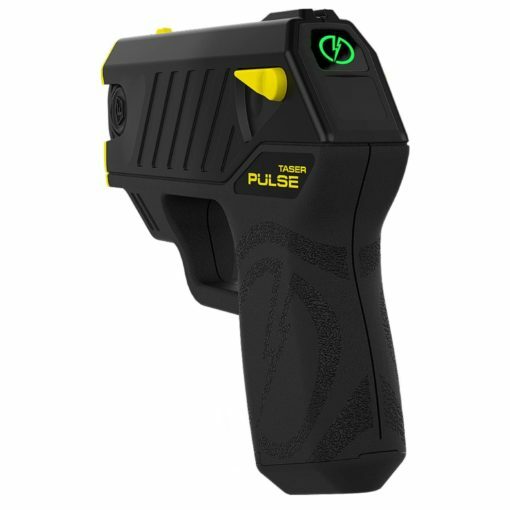 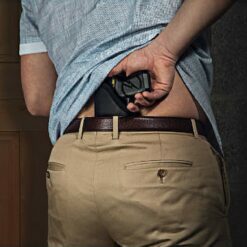 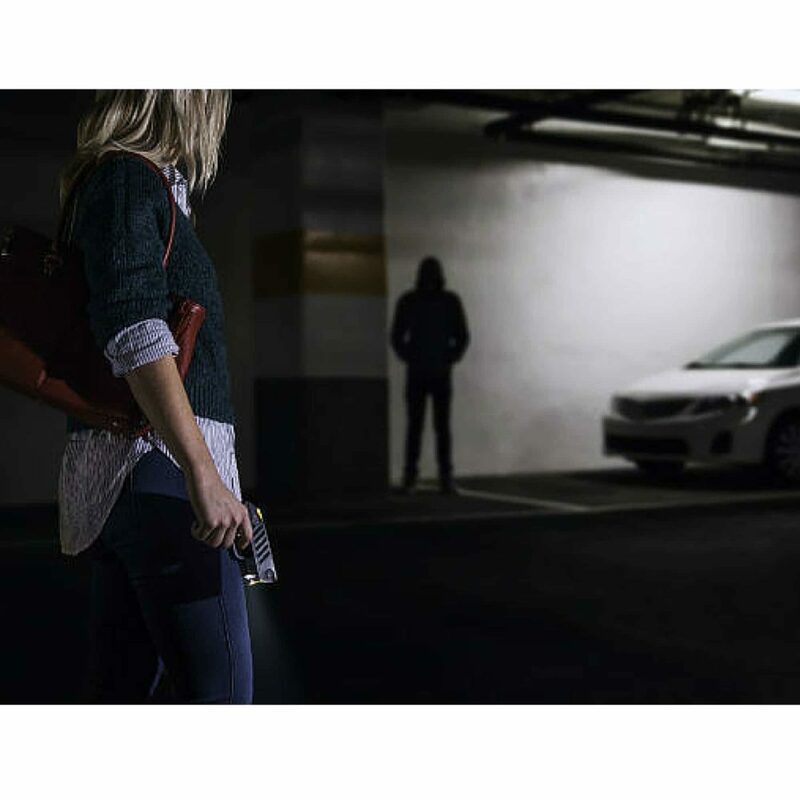 With the TASER Pulse you can reach an attacker from up to 15 feet away, immobilizing them for 30 seconds giving you time to make a Safe Escape. If you ever find yourself in a situation where you must use your TASER to protect yourself or your loved ones and leave your TASER at the scene, we will replace your TASER free of charge. Your life is worth way more to us than the cost of a TASER.